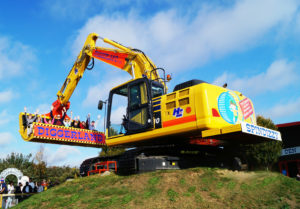 Blog » WIN tickets for Diggerland! 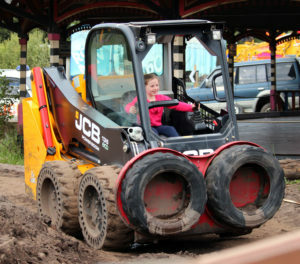 The only place where children and adults can ride and drive real diggers, Diggerland is the UK’s most unique attraction! 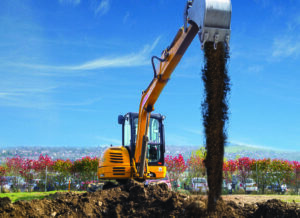 It’s the perfect place to take your kids for an action packed family day out and we have one just up the road in Castleford! Two lucky Doncaster Mumblers can win a ticket (worth £23.95)! Enter the competition over on our facebook page to be in with a chance of winning!